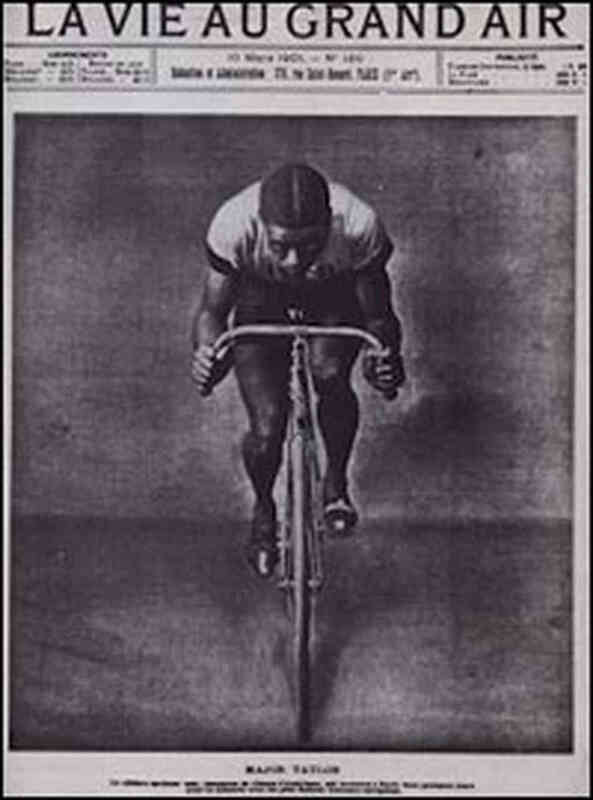 America’s forgotten first African-American World Champion cycles his way to international fame at the turn of the 20th century. To listen to the piece, click on the player below. It takes a couple seconds to load. America’s forgotten first African-American World Champion, Major Taylor cycles his way to international fame at the turn of the 20th century in a fascinating and forgotten story of courage and honor.